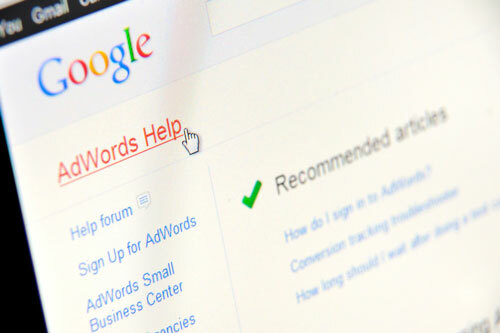 Need help managing your Adwords account? Unsure what the next step is to maximize your ROI? We can help! Virtual Vision will help you every step of the way, whether it be new keyword ideas, creating better quality ads, or creating an entirely new campaign we are here to help you make your campaigns effective.